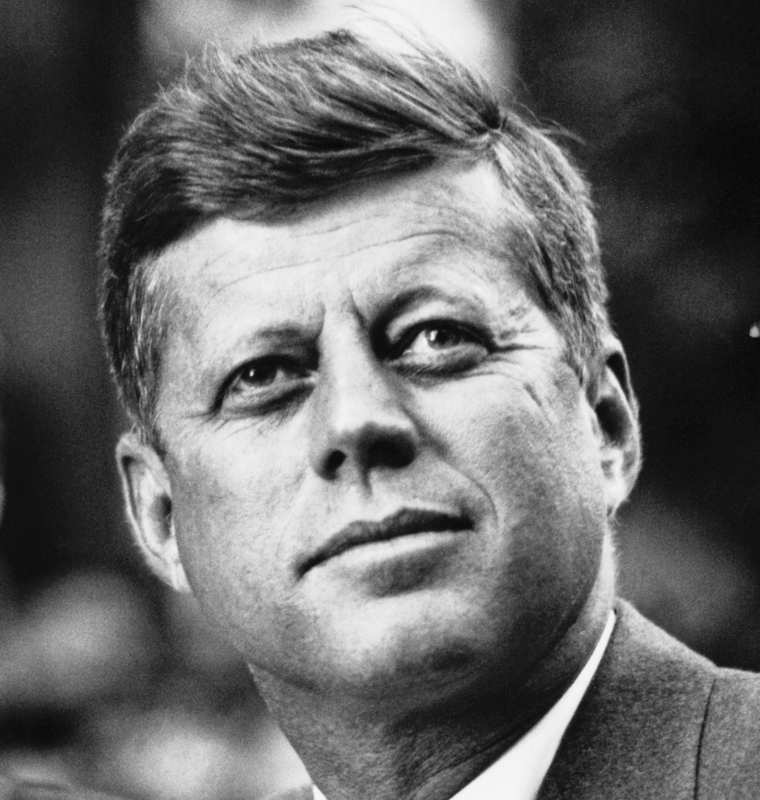 Was the Kennedy fortune based on the tragic outcome of a tragic confrontation between two Irish aristocrats? Perish the thought. 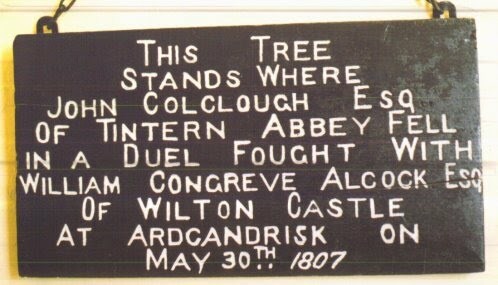 William Congreve Alcock shot his opponent John Colclough dead in a duel 207 years ago, on this day. It may come as a surprise to learn that the county of Wexford was once a Republic in its own right, as opposed to being merely part of one. I blame the French myself, as did the British administration in Ireland. Far too many people thinking they could emulate the French Revolution and get rid of tyrranical rule. 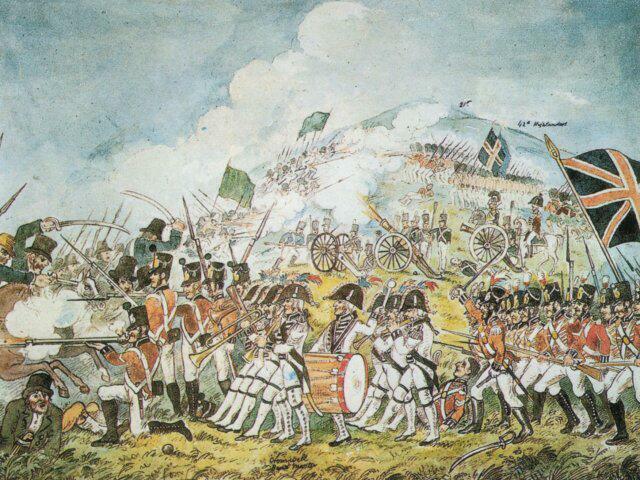 It all happened, of course, in May 1798, when the United Irishmen rose in rebellion in different parts of the country. The most successful and longest lasting of these disparate insurrections was in the Banner county but the rebellion itself kicked off in Dublin when small crowds of men set out from some of the poorer parts of Dublin hoping to seize the symbolic Dublin Castle and other key public buildings. So thoroughly infiltrated were the Dublin United Irishmen – one of their most inspirational leaders, Lord Edward Fitzgerald had already been captured, that the rising stood little or no chance. The militia sorted out the rebels and many simply abandoned their weapons and quietly slipped back to their homes. More successful were rebellions in the counties around Dublin, in north Kildare, southern Meath and west Wicklow – though opposition was mopped up quickly here. But the most successful insurrection, other than that of the Northern United Irishmen in County Antrim, was in Wexford, an area not deemed worthy of that much attention by the Castle in its intelligence operations. That was a mistake. Despite losing its leader, Bagenal Harvey, before Wexford rose, the rebels retained good enough leaders to cause serious problems to the local militia. Harvey was captured after the authorities moved against him on the basis of information secured through the torture of leading United Irishman Anthony Perry. Perry had been pitchcapped by the North Cork Militia in Gorey. This delightful practice involved pouring hot tar onto the heads of rebels and tearing it off when it had cooled. Perry later got at least some of his own back when he was released, joined the rebels and led a force at the Battle of Tuberneering in 4 June which destroyed much of the British force in North Wexford. 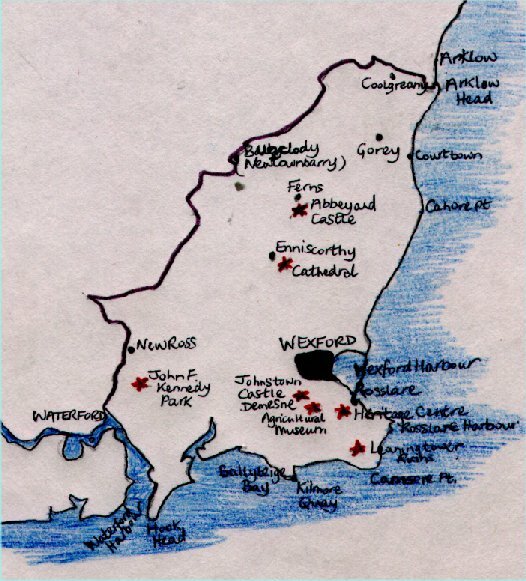 A few days before the citizens of Wexford had established their own republican regime. The rebels had quickly taken Enniscorthy and then Wexford town itself, led by among others, Perry, Fr.John Murphy and John Kelly, the ‘Boy from Killane’ in the folk song of that name – though he was highly unlikely to have ‘seven feet in height with some inches to spare’. For a fortnight the British Army in Wexford was unable to inflict serious defeat on the rebels, until the United Irishmen fell short of taking New Ross on 5 June. It was towards the end of the battle for New Ross that one of two infamous massacres of loyalist civilians took place at Scullabogue when 200 men, women and children were herded into a farm building which was then burned with the loss of all but two lives. The atrocity was probably in retaliation for the many outrages that had been committed, by the largely Protestant, Yeomanry forces in the weeks prior. As the British General, Gerard Lake, continued to make inroads on the rebels, defeating the bulk of their forces at Vinegar Hill on 21 June, a second massacre of loyalists took place on Wexford Bridge. Accordingly it was there that Bagenal Harvey and John Kelly were hanged after the reverse at Vinegar Hill and inevitable repercussions of that defeat. The British response to rebellion was ferocious, all the more so as small bands of rebels continued to hold out in the county for some months. Many of those captured in 1798 and later were brutally executed. I’ve been getting a lot of questions about this – I’m no expert but I hope this helps. CAVEAT: 70% of the actual service records of WW1 soldiers were damaged or destroyed in the Blitz – so you may be disappointed in the quality and quantity of information available. There is currently a plethora of websites willing to sell you information on your ancestor(s) who served. Often, however, there is no additional information available than details you can accumulate free of charge. Imperial War Museum project. Essentially they are inviting you to add information to the personal web page they have created (one of 4.5 million so far) for a ‘remembered’. However, there is already some basic information on each soldier on their webpage. If you do have additional information / images of your ancestor do the world a favour and upload it onto this site for posterity. These can be a mine of information [mostly typed and readable] or skimpy beyond belief. It’s the luck of the draw. Search by going to http://nationalarchives.gov.uk/records/war-diaries-ww1.htm and entering the regiment, battalion, brigade or division number in the box provided. There may be a charge for downloading. A charge of £3.30 is incurred if you wish to view a .pdf of the actual card. This may contain additional information on the soldier who is the object of your research. The badge, which came into being in September 1916, was awarded to all of those military personnel who had served at home or overseas during the war, and who had been discharged from the army under King’s Regulations. This generally meant that the soldier had been released on account of being permanently physically unfit. If your relative was discharged before September 1916 he may still have received a badge retrospectively. The badges were useful for deflecting the grim attentions of members of the Order of the White Feather (who once presented a white feather to a sailor in civilian clothing on his way to accept the Victoria Cross). Wounded veterans could point to their silver war badge as evidence that they had not avoided enlistment. Badges bore the inscription ‘For King and Empire – Services Rendered. The ‘Long Long Trail website gives an excellent rundown on the nature and scope of the records. In some instances you will be re-directed from sites like The British National Archives to ancestry.com become this company has digitized many of the WW1 holdings of TNA. So I figured it was better to cut out the middleman here. Some records may be hard to track down if they have been misfiled in the first instance and if names can not to read properly by the optical character recognition equipment. This database contains the surviving service records of non-commissioned officers and other ranks who served in WWI and did not re-enlist in the Army prior to World War II. With the final release, this database now contains the entire service records collection. An absolute goldmine if your man’s records survived the German bombs AND the fireman’s hoses. But only a 1:3 chance that you will turn up the relevant file. To circumvent the necessity for a will to be witnessed legislation allowed soldiers to make wills on forms included in their paybooks. The Irish Military Service Pensions are likely to become an increasingly useful source in years to come. At the moment the only information available is on 1916 veterans but as time goes on the files of Irish WW1 veterans who went on to join the IRA and fight in the War of Independence should also become available. There were at least 116 WW1 veterans in the IRA during the Anglo Irish War. Your grandad might have been one of them. For the same reason it would be useful to consult the Bureau of Military History witness statements. Many names appear of men unconnected with the IRA. Perhaps your ancestor was an IRA target because of their WW1 service. Forces War Records is the sister site of Forces Reunited, the leading British military community on the web with more than one million members and reuniting veterans since 2001, part of Clever Digit Media Ltd. This is a commercial site but is useful and user friendly. The Freeman’s Journal and Irish Independent for the Great War period are available on the Irish Newspaper Archive website – as are many local newspapers of the period (eg Kerryman, Limerick Leader, Meath Chronicle etc] – you can subscribe yourself to search and download but your local library may have an account with INA which will allow you to access the site FOC on library computers. Some additional information can be found on the following websites, mostly maintained by dedicate enthusiasts who are willing to help you in your searches. These will often give general ‘feel’ for the experience of your relatives and might even mention them specifically. I came across a reference to my own granduncle’s death (he was a mere rifleman/private) in Taylor’s history of the 2nd Royal Irish Rifles in the Great War. Cooper, Bryan, The Tenth (Irish) Division in Gallipoli (Dublin, Irish Academic Press, 1993). Cunliffe, Marcus, The Royal Irish Fusiliers, 1793-1968 (Oxford, Oxford University Press, 1970). Denman, Terence, Ireland’s Unknown Soldiers: the 16th Irish Division in the Great War (Dublin, Irish Academic Press, 1992). Doherty, Richard, The Sons of Ulster (Belfast, Appletree, 1992). Dooley, Thomas, Irishmen or English Soldiers: The Times and World of a Southern Catholic Irish Man (1876-1916) Enlisting in the British Army in the First World War (Liverpool, Liverpool University Press, 1995). Dungan, Myles, They Shall Grow not Old: Irish soldiers and the Great War (Dublin, Four Courts Press, 1997). Fox, Sir Frank, The Royal Inniskilling Rifles in the World War (London, Constable, 1928). Grayson, Richard S., Belfast Boys: How Unionists and Nationalists Fought and Died Together in the First World War (London, Continuum, 2009). Hanna, Henry, The Pals at Suvla Bay (Dublin, Ponsonby, 1916). Harris, Henry, Irish Regiments in the First World War (Cork, Mercier Press, 1968). Hitchcock, Frank, Stand To: a Diary of the Trenches (Norwich, 1988). Hogarty, Patrick, The Old Toughs: A Brief History of the Royal Dublin Fusiliers, 2nd Battalion (Dublin, Private publication, 2001). Horne, John, ed., Our War: Ireland and the Great War (Dublin, Royal Irish Academy, 2008). Kipling, Rudyard, The Irish Guards in the Great War, Vol.1. (London, Macmillan,1923). Laird, Frank, Personal Experiences of the Great War (Dublin, Eason, 1925). Lucy, John, There’s a Devil in the Drum (London, London and Naval Military Press, 1992). Johnstone, Thomas, Orange, Green and Khaki (Dublin, Gill and Macmillan, 1992). McCance, Captain S., History of the Royal Munster Fusiliers: Volume II – from 1862-1922 (Aldershot, Gale and Polden,1927). MacDonagh, Michael, The Irish at the Front (London, Hodder and Stoughton, 1916). MacDonagh, Michael, The Irish on the Somme, (London, Hodder and Stoughton, 1917). Orr, Phillip, The Road to the Somme (Belfast, Blackstaff Press, 1987). Orr, Philip, Field of Bones: An Irish Division at Gallipoli (Dublin, Lilliput Press, 2006). Quinn, Anthony P., Wigs and Guns: Irish Barristers in the Great War (Dublin, Four Courts Press, 2006). Rickard, Jesse Louisa, The Story of the Munsters at Etreux, Festubert, Rue du Bois and Hulluch (London, Hodder and Stoughton, 1918). Robertson, David, Deeds not Words: Irish Soldiers, Sailors and Airmen in Two World Wars (Multyfarnham, Privately published, 1998). Taylor, James. W., The 1st Royal Irish Rifles in the Great War (Dublin, Four Courts Press, 2002). Taylor, James. W., The 2nd Royal Irish Rifles in the Great War (Dublin, Four Courts Press, 2005). Walker, G.A.C., The Book of the 7th Service Battalion – The Royal Inniskilling Fusiliers – from Tipperary to Ypres (Dublin, Brindley, 1920). Whitton, Col.F.E., The History of the Prince of Wales Leinster Regiment, Vol.2 (Aldershot, Gale and Polden, 1926). Wylly, Col.H.C., Neill’s Blue Caps – Vol.3, 1914-1922 (Aldershot, Gale and Polden, 1923). A number of counties (Cork, Louth, Cavan, Dublin, Donegal etc) have also now published ‘Roll of Honour’ books with information on those who died from that county. 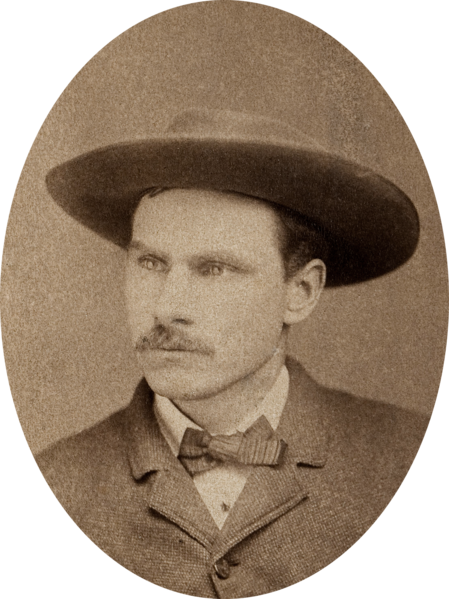 His age is disputed but Frank Butler was born in Longford and left Ireland between the ages of 13 and 23 and went on to marry and manage the career of Little Miss Sureshot – Annie Oakley. It was Monday 1 August, 1932. 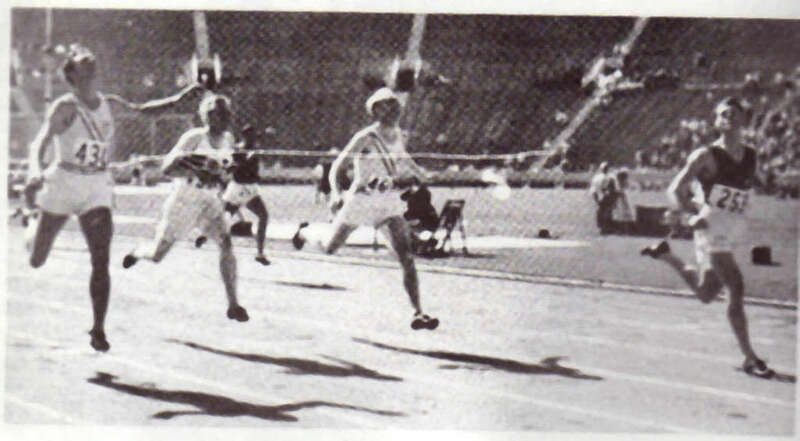 In one glorious hour at the Olympic Stadium in Los Angeles Ireland won two track and field gold medals. The second gold was won by hammer thrower Pat O’Callaghan, a surprise champion in 1928 when, as a relative novice, he had only been included in the Irish team to gain experience of top class competition. There was no surprise at all at his follow-up victory four years later. The first of the two medals, however, was won by a tall, handsome 400 metres hurdler, Robert Morton Tisdall. Born in Ceylon, now Sri Lanka, Tisdall was brought up in Nenagh, Co.Tipperary – home to two previous Irish Olympic gold medallists Johnny Hayes and Matt McGrath, who had competed for the USA in the early 1900s at a time when there was, of course, no Irish Olympic team. Tisdall had the right pedigree. His father had been an Irish sprint champion and his mother had played hockey for Ireland. 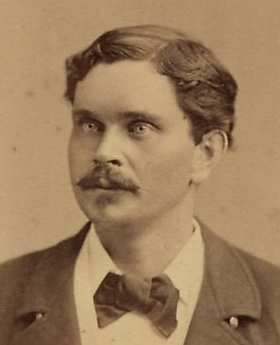 The 25 year old Tisdall had given up a pretty fabulous job just to compete in Los Angeles. He had landed on his feet during the Great Depression by becoming an aide to a wealthy young Indian Maharajah on an extensive European tour. That plum job went by the board in the fulfillment of the dream of Olympic success. Tisdall had already shown athletic promise at the University of Cambridge where he managed to win four events in the annual encounter with Oxford – he finished first not only in the two hurdle races but in the long jump and, bizarrely, the shot putt. In the lead up to the LA Games Tisdall was, essentially, a low hurdles runner over 220 yards. But in 1932, never having actually run in the event, he wrote to the President of the Olympic Council of Ireland, Eoin O’Duffy – taking time off from his duties as Ireland’s leading fascist – and asked to be considered for selection for the 400 metres hurdles. Tisdall qualified to compete in the event by winning the national 440 yards hurdles event in Croke Park in 1932. His training in California was not ideal. There were no hurdles available at the team training camp – so he collected driftwood and improvised hurdles on a greyhound track. This took quite some time – just as he got ready for his first run someone switched on the mechanical rabbit. One by one the electronic bunny smashed his driftwood hurdles. Tisdall eventually found a track WITH hurdles at a local girls school where he was allowed to train. He won his heat with considerable ease. You can actually see a recording of his semi-final victory on YouTube. It’s quite amazing how easily he won this race as well, almost jogging to the line after the last hurdle, running from the outside lane. Astonishingly, after virtually pulling up and walking home nonchalantly, he still equalled the Olympic record . It was Tisdall’s fifth ever run in the event. In the final he faced three Olympic gold medallists, Glenn Hardin and Morgan Taylor of the USA and David Cecil, Lord Burghley of the Great Britain. He creamed the lot of them, setting a new world best time in the process and becoming the first 400 metres hurdler to break 52 seconds. 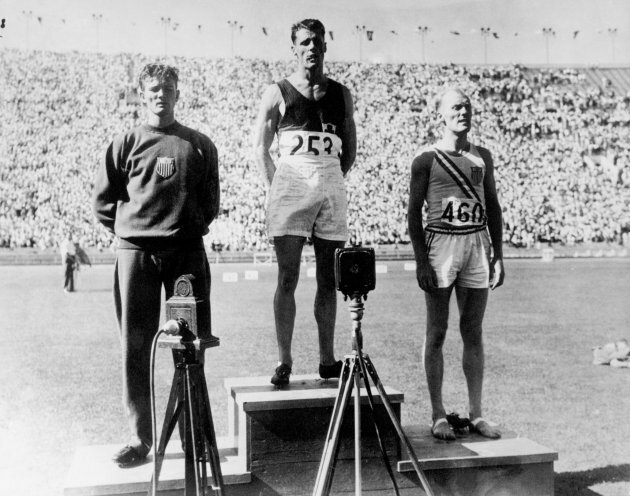 Ironically though it was silver medallist Glenn Hardin who was credited with a new world record of 51.85 – Tisdall had knocked over the final hurdle and under the rules, changed not long afterwards, he was denied the record. But he took consolation in his magnificent gold medal and in the fact that at a subsequent gala dinner in Los Angeles he found himself seated between the celebrated aviator Amelia Earhart and the Hollywood star Douglas Fairbanks Jr.
Tisdall, who brought honour and pride to a newly-created state, barely a decade in existence at the time, lived to be 97 years of age. He had run in the Sydney Olympics torch relay at the age of 94. Robert Morton Tisdall, Irish Olympic gold medallist was born, 107 years ago, on this day. If you have any information on family members who fought in the Great War you can add it to this wonderful new site of the Imperial War Museum which has just gone live. I threw in some of this little lot about my granduncle from Baileborough, Co.Cavan who died on the Somme in 1916. 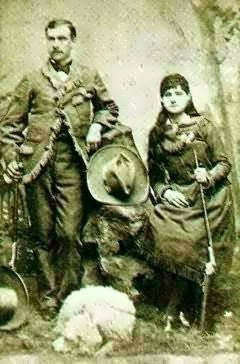 J.P.O’Reilly was born in Baileborough, Co.Cavan. 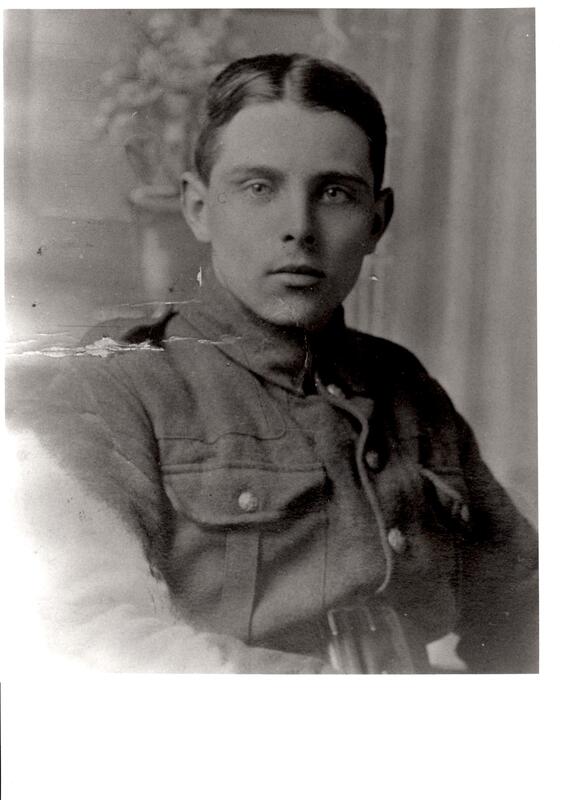 He was just about old enough to enlist in 1914 when war broke out. He did so under the influence of a priest who implored his younger male parishioners from the pulpit to go to the aid of ‘little Catholic Belgium’. His father, tried to get him out but, although he was not entitled to vote at that age he was entitled to die for Belgium. He was assigned to the 6th Royal Irish Rifles who, in August 1915 landed at the killing zone of Anzac Cove in Gallipoli. The first of three surviving letters home, to his brother Terry, my grandfather, was on 31 August 1915. He was excited at how well Cavan were going in the All Ireland. They’d already had won the Ulster championship. Later they were beaten in the All Ireland semi final by Wexford. He told my grandfather that ‘regularly every evening the Turks send across a few shells. These do little damage. It looks like a winter campaign here, but you never know what is going to happen.’ He was wrong about that. The campaign ended in December when Gallipoli was evacuated and left to the Turks. Rifleman 19927 J.P.O’Reilly is buried in Lonsdale cemetery in Picardy. When he died he was still not entitled to vote. This is the first in an occasional series of pieces extracted from my book How the Irish Won the West. 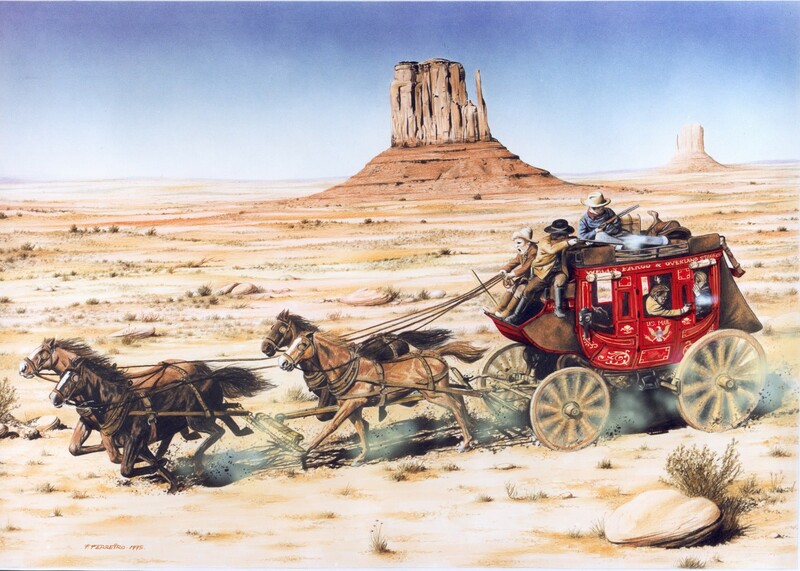 I am posting unadorned extracts up on Soundcloud (sorry – none of the production values of On This Day I’m afraid) telling the stories of some of the oddbods, pioneers, freaks, and heroes from Ireland who settled in or impacted upon the American West. This is a tale about the intersection of an Irish 19th century showman, Paul Boyton from Rathangan, Co.Kildare, with the west. He liked to throw himself into large bodies of water- this is the story of how he survived a long swim down the Yellowstone and Missouri rivers.